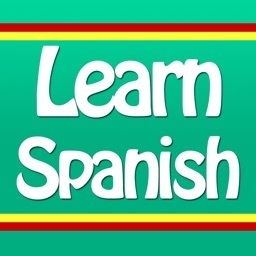 Spanish in a Flash – Learn Quick with Easy Speak & Talk Flashcards! 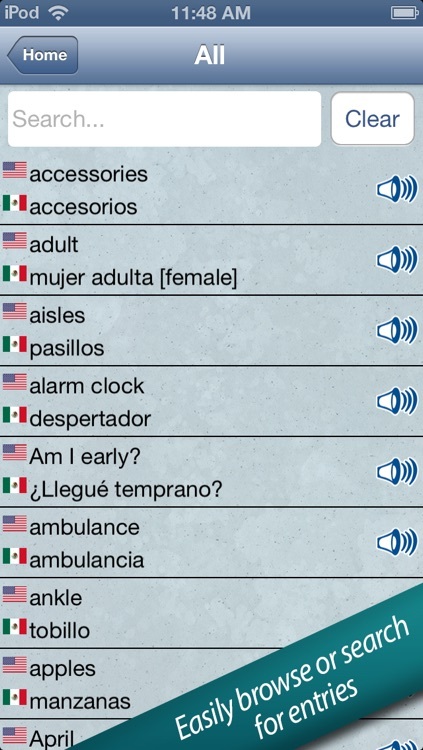 Quickly pick up Spanish essentials with over 700 flash cards covering emergencies, eating out, shopping, meeting people and more. 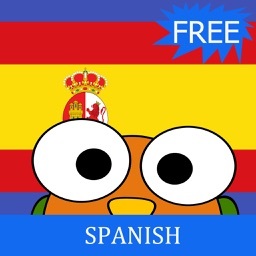 Spanish in a Flash is an easy-to-use phrasebook that combines flash cards, audio, phrases and a quiz to quickly teach useful language skills to learners of all levels. 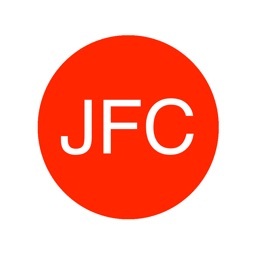 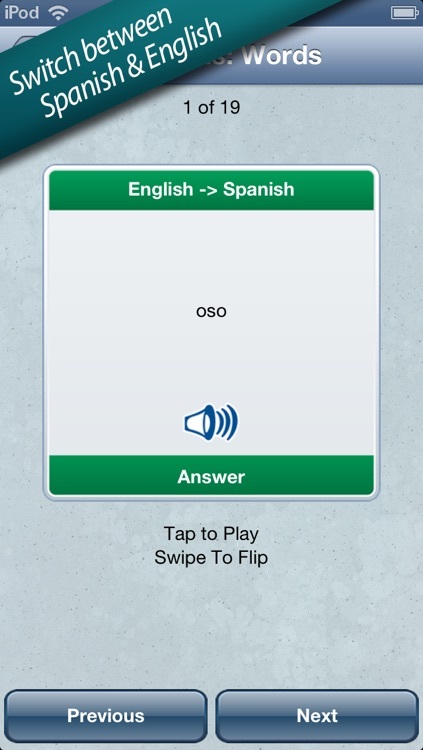 Practice in flash card mode or test your vocabulary with text or audio quizzes, switching between Spanish and English to see how much you've learned. 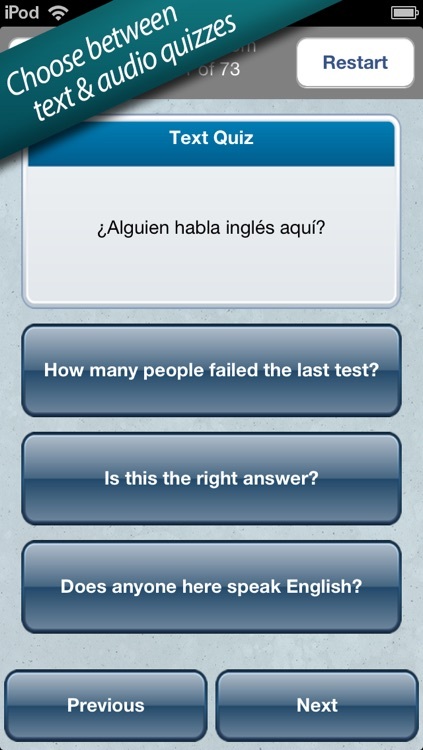 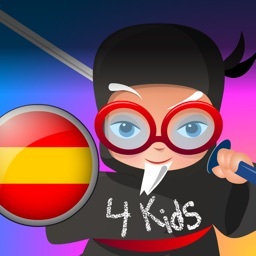 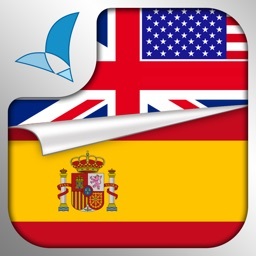 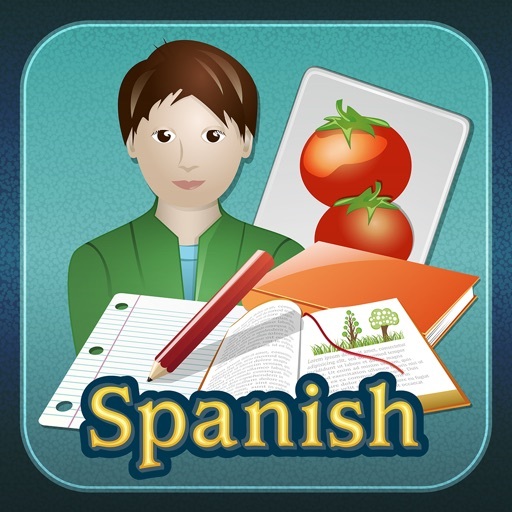 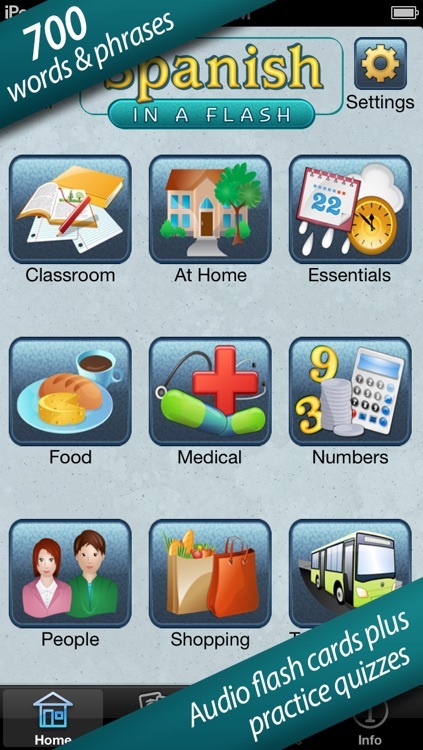 Plus, all the content is included in the app, making Spanish in a Flash a great way to build vocabulary on the go.